Usually held the week before Easter Saturday. 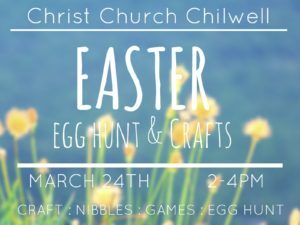 Primary school children can come and enjoy crafts, songs, cakes and, of course, an exciting Easter Egg hunt where everyone’s a winner! Our Space is a group for families with children who have additional needs, a place to relax and have fun in a safe, non-threatening church space. Games, music, crafts and fun along with a sensory room, Wii, ball pool and more. 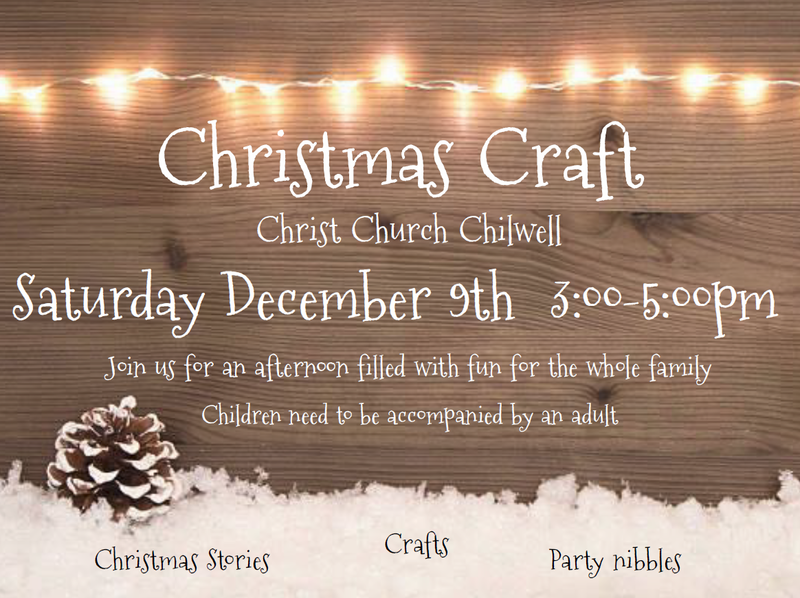 For more information contact Judith Renton or Hannah Howe via the church office or see our Facebook Page. Run by the youth at Christ Church. Anyone is welcome to enter and anything is likely to happen! It’s a great opportunity for people from the three different services to be together. All the money raised is given to a charity such as HOPE, CAP or missionaries we support. An afternoon of fun, entertainment and refreshments for senior citizens held in the Church. 2018 – Saturday 8th September. An alternative to Halloween celebrations on 31st October. A free event for primary school children. Super heroes and princesses are invited to join in the crafts, games, and songs; and enjoy some food together. 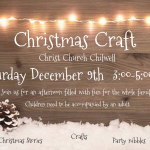 Usually held in early December, children of all ages can come and make quality Christmas crafts and enjoy an interactive Christmas story. A small donation is welcome.